News out of China's defense tech industry is getting creepier by the month. If the recently unveiled Chinese produced experimental "Laser AK-47" which can supposedly melt a person's skin from nearly a kilometer away wasn't bizarre enough, it now appears Beijing is about to turn Orson Scott Card's sci-fi classic Ender's Game into real life. A Chinese weapons research institute is now recruiting children to train them from a young age to become China’s future AI weapons developers and experts. The new program involves 27 boys and four girls — all 18 and under — who were drawn from a pool of over 5,000 applicants to enter a comprehensive “experimental program for intelligent weapons systems” at the Beijing Institute of Technology (BIT), according the institute's website. The idea is that just as a future olympic gymnasts begin training in China's gyms from the time they're toddlers, so should a vanguard of future weapons technology experts start from a young age. 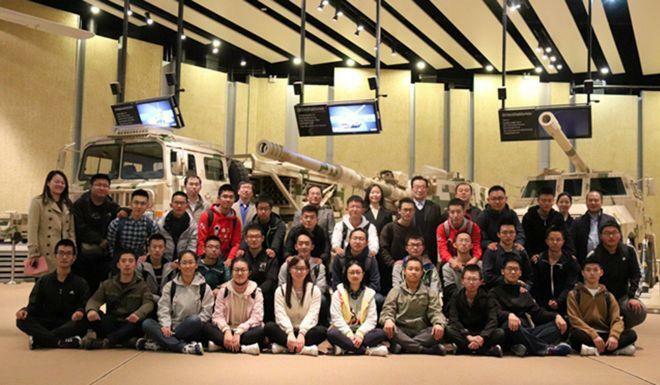 The program eventually places the youth in a defense laboratory to gain "hands-on experience" and advanced knowledge that China hopes will allow its future generations to outpace the United States in defense and AI technology. Each student will be mentored by two senior weapons scientists, one from an academic background and the other from the defense industry, according to the program’s brochure. After completing a short program of course work in the first semester, the students will be asked to choose a specialty field, such as mechanical engineering, electronics or overall weapon design. They will then be assigned to a relevant defense laboratory where they will be able to develop their skills through hands-on experience. The initial entry mentoring phase is a four year program, according to the BIT, which is among China's top weapons research institute, working with the nation's top contractors. The program formally launched on October 28 at the headquarters of one of China's largest defense contractors, Norinco. It what seems an unusually bold PR move considering the "sensitive" and controversial nature of such a program, BIT actually posted a group photo of the 31 youth entering the training on its website along with what appears to be some of the adult sponsors of the program. One student said in an official statement: “We are walking a new path, doing things that nobody has done before.” The course is to eventually lead to placement in a PhD program which will produce "the next leaders of China’s AI weapons program," according to an institute statement. “Think of robot swarms capable of delivering harmful toxins in food or biotech supply chains,” she said. The BIT program will likely involve "students starting to think about how to harness the convergence of AI and genetics systems to design and deploy powerful combinations of weapons that can target, with surgical precision, specific populations,” Pauwels described, according to the SCMP report. According to the SCMP, China’s foreign ministry confirmed when asked about the BIT program that "the country was actively engaged in the development and application of AI technology to serve its economic, social development, and scientific and technological progress." 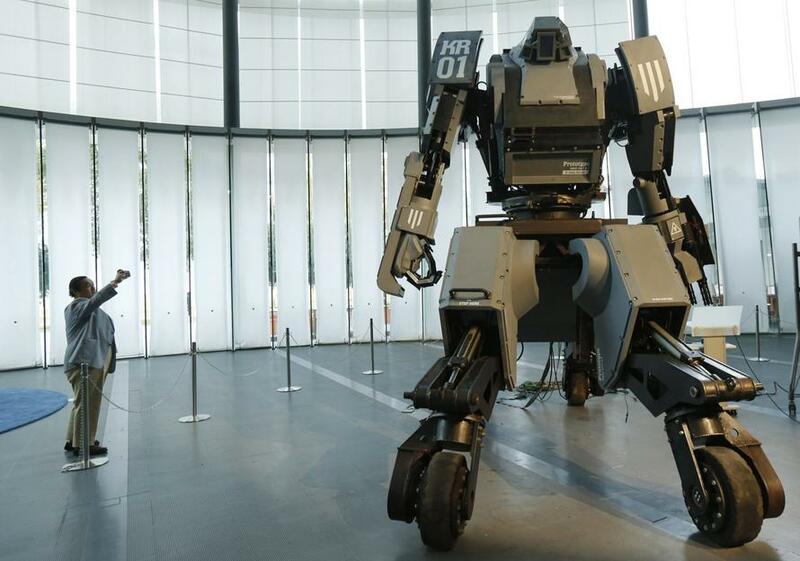 Another expert cited in the SCMP report, Stuart Russell, director of the Center for Intelligent Systems at the University of California, Berkeley, speculated on the consequences of AI development for military application: “Machines should never be allowed to decide to kill humans. Such weapons quickly become weapons of mass destruction. Moreover, they increase the likelihood of war,” he said. As the BIT program students will be immersed in both AI and how to develop advanced killing machines at such a young age, it is unlikely that they will ever pause to consider the unforeseen consequences or ethical dilemmas inherent in such dangerous technologies given voice by the Western professors cited in the SCMP report. But perhaps that's the whole point of Beijing immersing them in the program at such a young age.